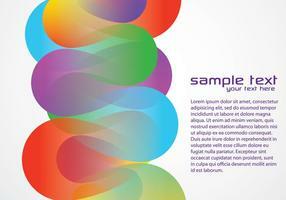 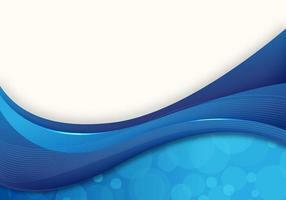 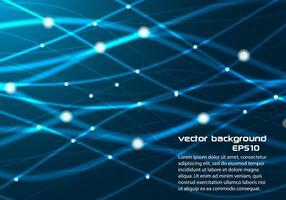 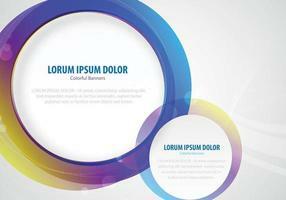 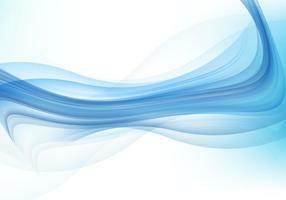 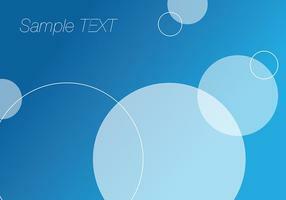 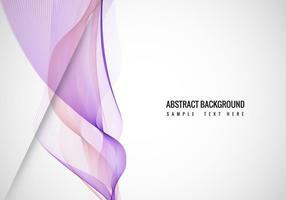 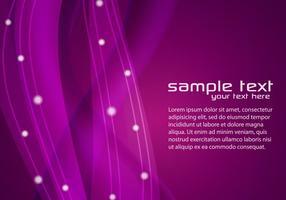 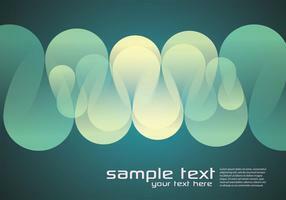 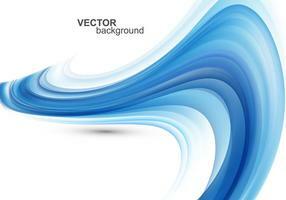 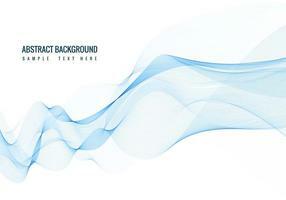 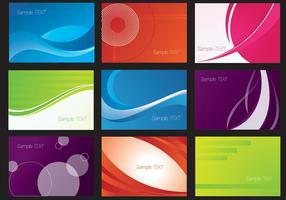 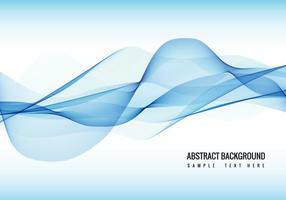 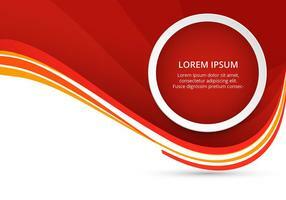 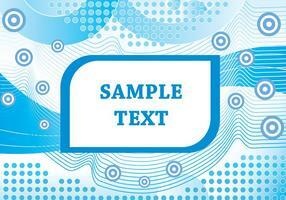 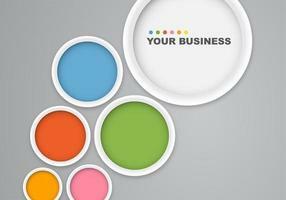 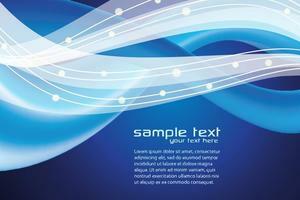 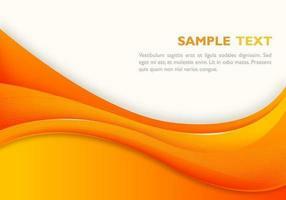 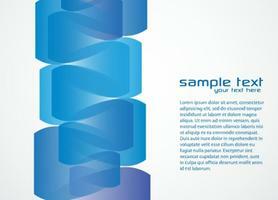 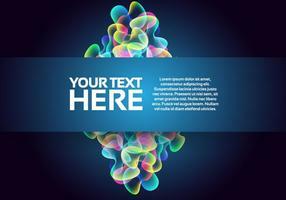 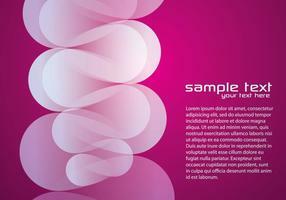 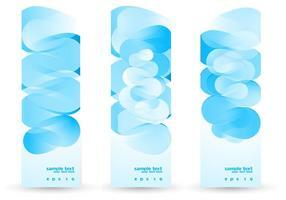 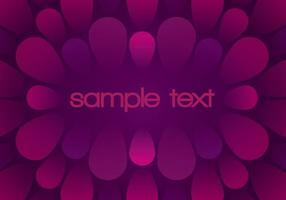 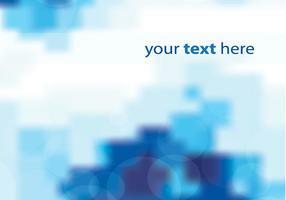 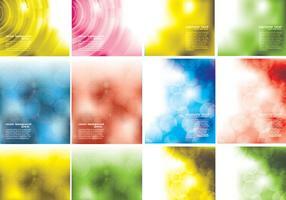 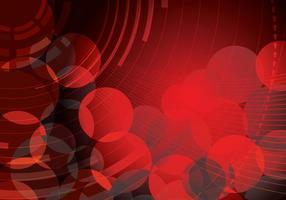 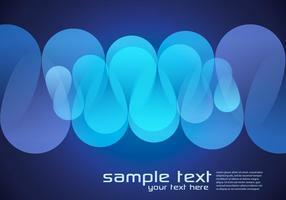 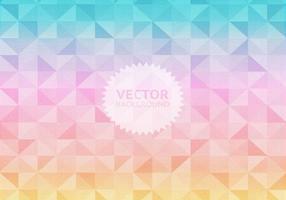 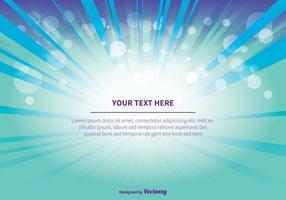 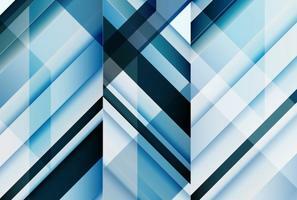 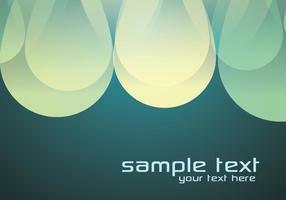 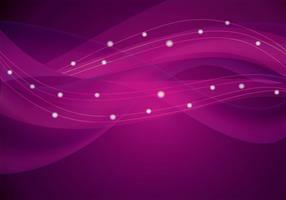 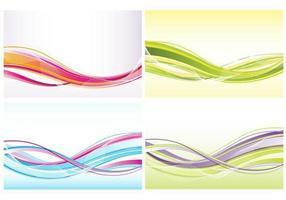 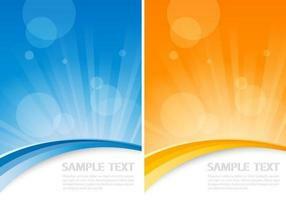 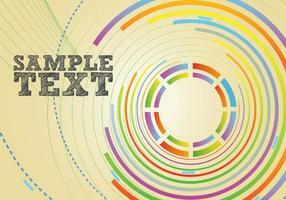 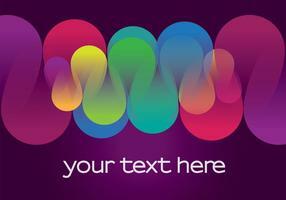 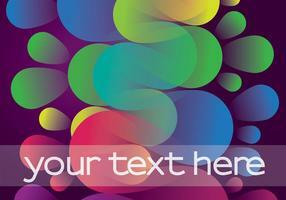 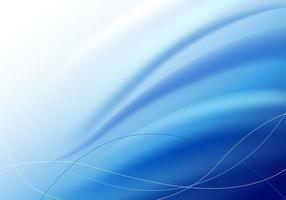 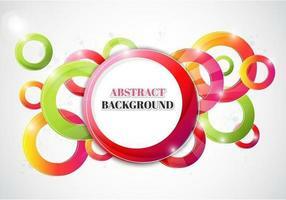 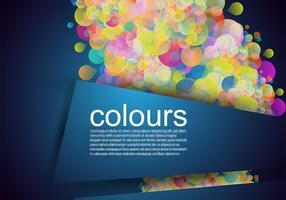 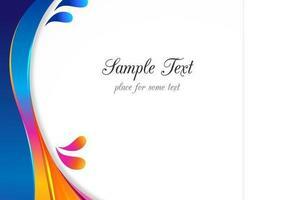 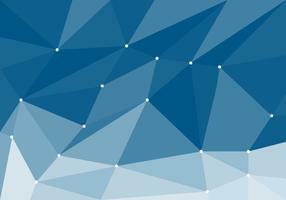 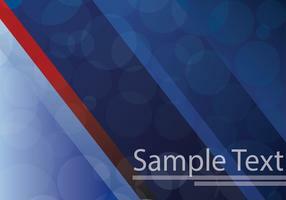 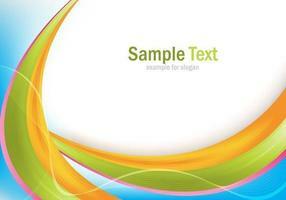 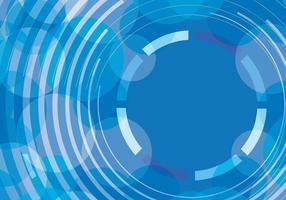 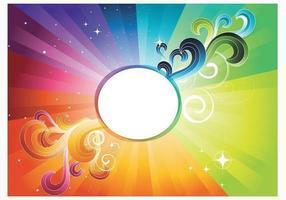 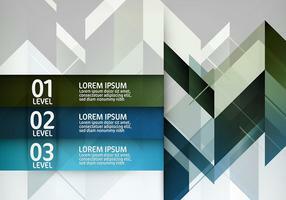 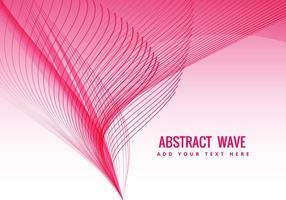 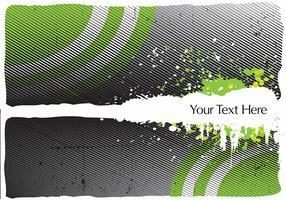 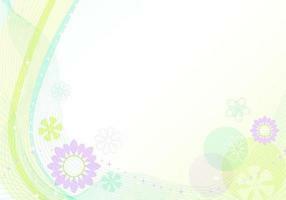 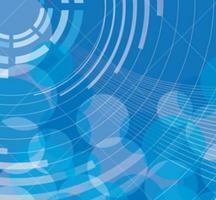 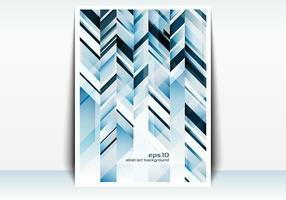 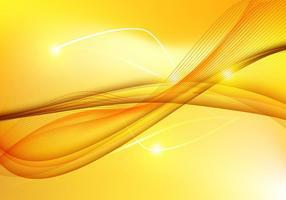 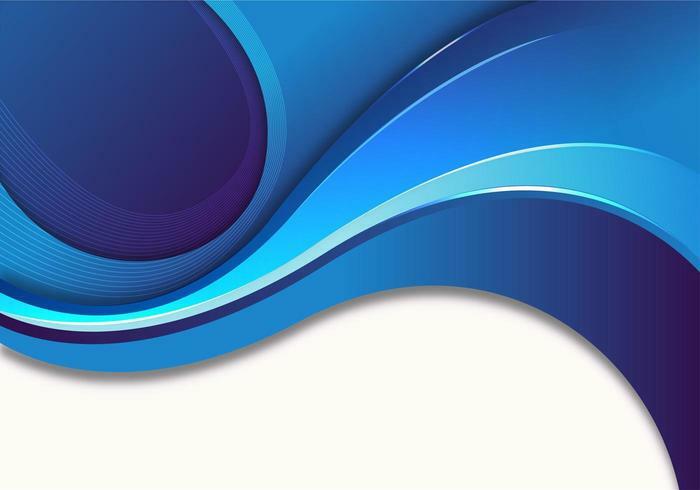 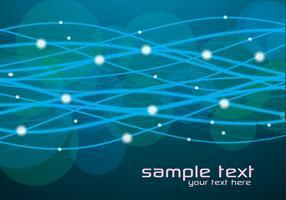 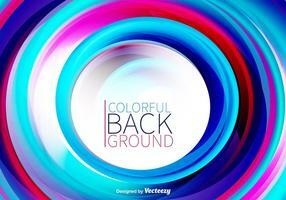 Add a free flowing background to your work with this new Blue Abstract Wave Vector Wallpaper! 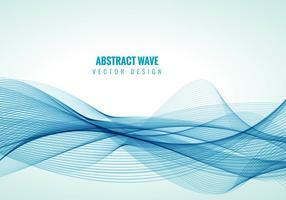 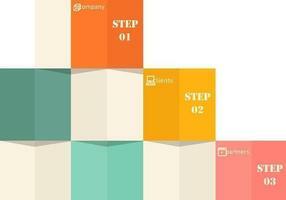 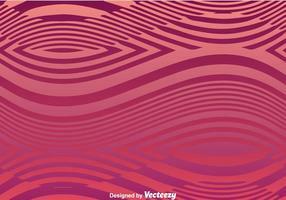 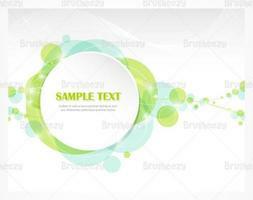 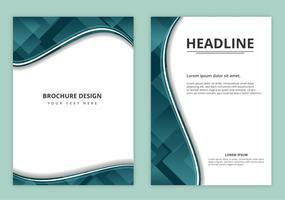 This abstract wave vector wallpaper would be the perfect resource for adding interest to your work in a quick and easy way. 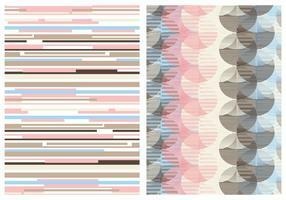 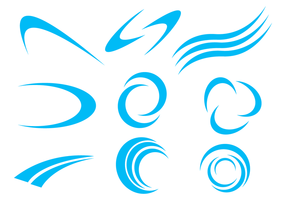 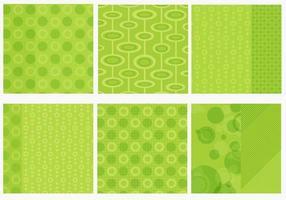 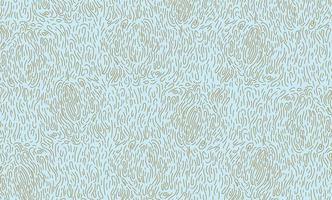 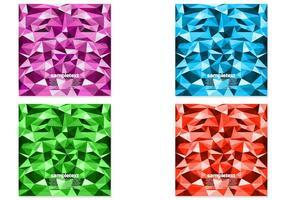 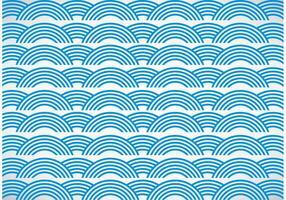 You'll love the different blues, teals, and indigos on this wave vector wallpaper. 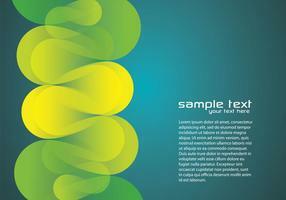 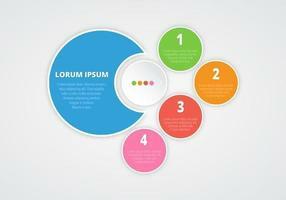 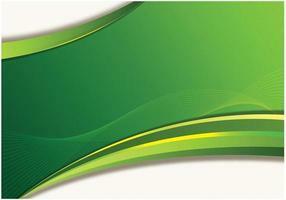 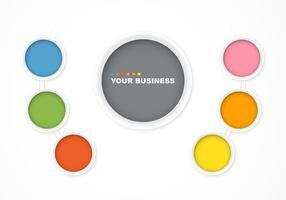 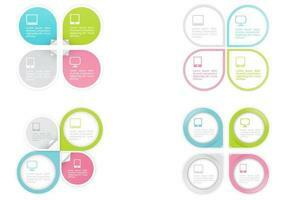 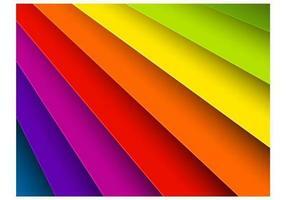 Rather have the Photoshop file? 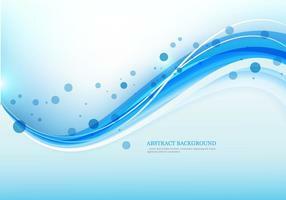 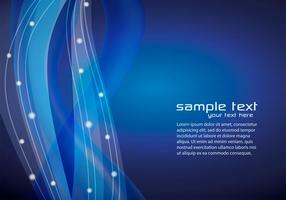 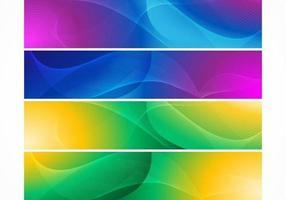 Download the <a href="http://www.brusheezy.com/backgrounds/49963-blue-abstract-wave-wallpaper/premium">Abstract Wave Wallpaper</a> over on Brusheezy!